I read this article and found it very interesting, thought it might be something for you. 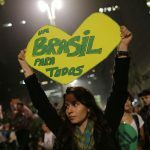 The article is called 10 Things to Know about Brazil Protest and is located at http://trip-n-travel.com/listicle/19090/. Despite the vibrant, fun and energetic nature that Brazilians are known for; they apply the same energy to their protests. This is a way for the masses to vent out on government policies that aren’t in line with their needs. It is also a way to show their disapproval and frustration on whatever is happening in their country, this is, activities such as the rampant corruption. The big gap between the rich and the poor is a primary concern to the common folk. This has led to both sides holding differing opinions on matters of national importance. Especially when it deals with issues that will bridge that gap. The have also been protesting against incompetent presidents. 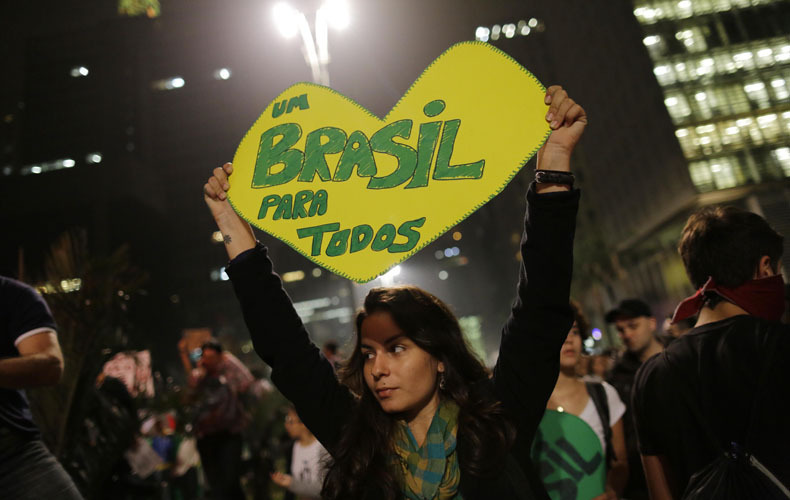 Brazilians have no fear, and they express their feelings openly. The protests have been there for a long time. People have been taking to the streets to express their disapproval way back in history. 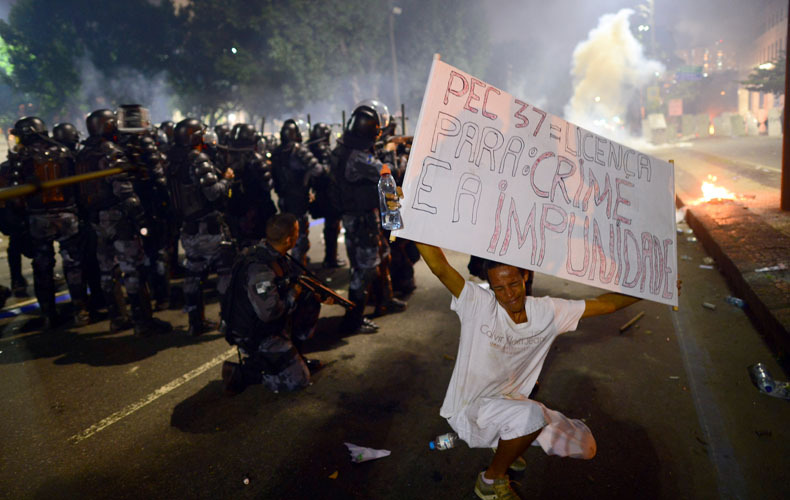 The Brazilians disgruntled by the rule of former President Vargas. He was a dictator according to them who put his needs first, before the country’s needs. He was ousted from his seat as he didn’t have the support of anyone. He isn’t the only leader who has faced strong opposition from the people, during his tenure in office. 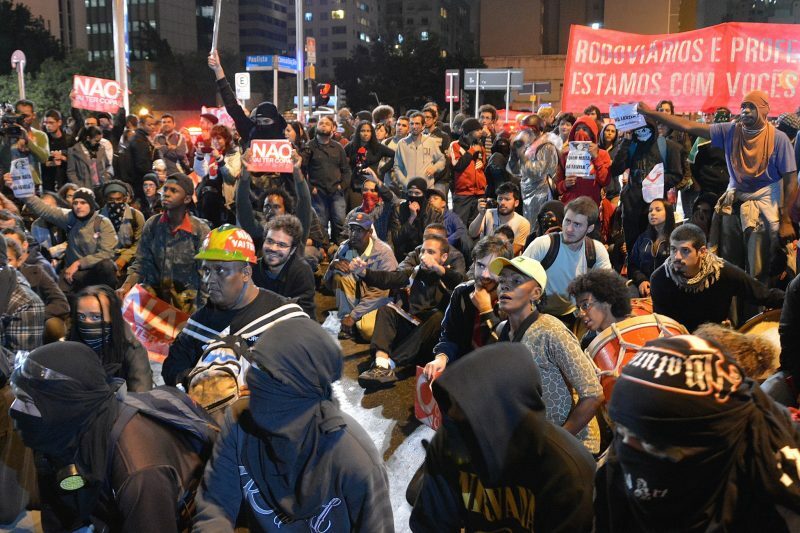 They have recorded massive turnouts in the Brazilian protests. This observation can be attributed to the immense widespread as well as the enormous shared beliefs (or ideals) that are held by the populace. Corruption and poor service delivery is a menace to a nation. It is because these issues directly affect the livelihood of the ordinary citizen. And since the country has the minority above the middle-class category, the majority are left to wallow in poverty. However, the protests have been bearing fruits over time and significant changes made in the political and economic field of the republic. 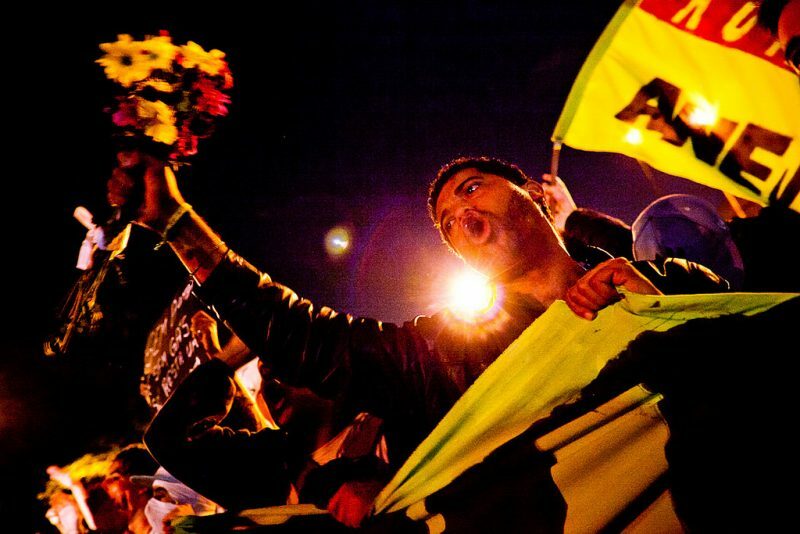 The protests do not only attract a large number of people but also attracts people from the whole nation. Most of the protests have been staged in different cities, all at the same time. This is a demonstration of unity among the populace. It also depicts the level of frustration that the issue at hand has on the citizens. A united front has a better chance of being granted an audience than a divided one. I bet this is what mobilizes the different people of various cities and walks of life. This draws the governments’ attention to them, and they, therefore, have no choice but to listen and act on their pleas. As earlier stated, the protests are a show of disapproval. It is an avenue for their voices to be heard. If the government or the people’s representatives do not heed their call or take action, then the people take to the streets to make a statement. There have been protests on the misuse of finances by the government, corruption, incompetency and many other vices. 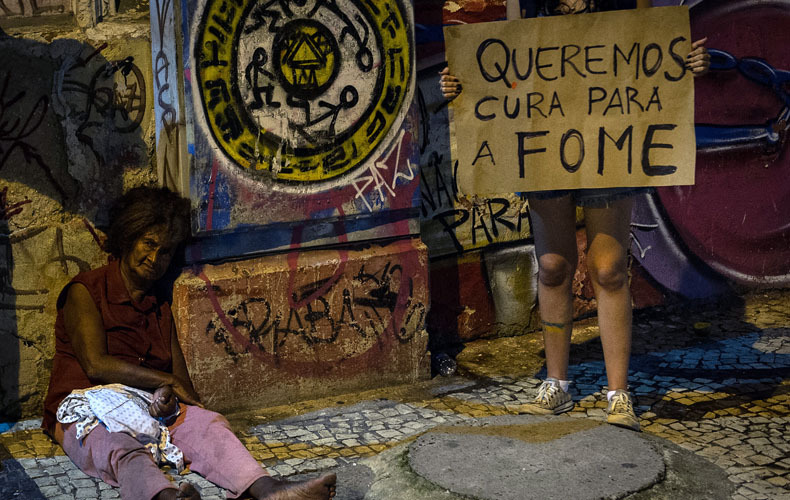 They once protested on the use of a lot of government money on the world cup preparations, yet there are no adequate services provided to the citizens such as health care. In 2013, they also protested against increased bus fare. Well, if you happen to be in Brazil when there’s a protest, it is better to stay indoors, especially if you are near the place where the protest is being staged. Temperatures rise as the furious protestors and ‘at-arms’ police officers each with a unique role, come together. The police are there to maintain law and order, whereas, the protesters are there to air their views which may have been ignored for a long time by the government. When things spice up really well, hell breaks looses as police officers try to curb a rowdy crowd. Teargas canisters are released, and you don’t want a baton to land on you. The once peaceful protest turns into a frenzy with people running everywhere. 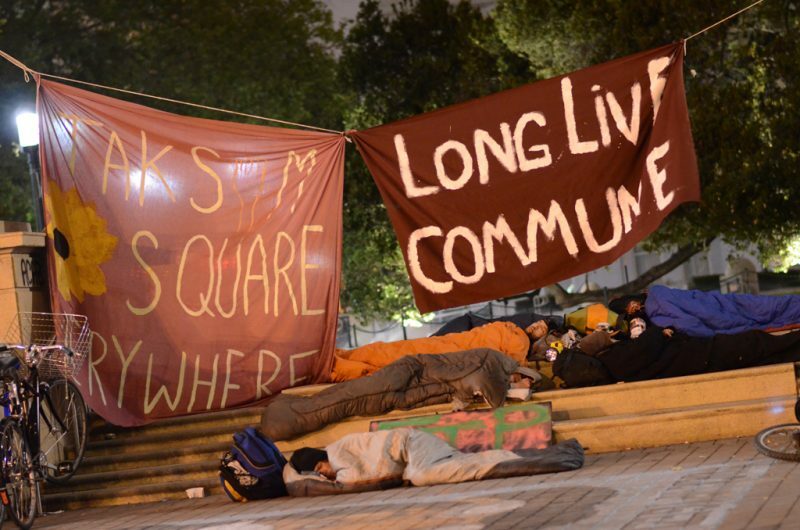 Yes, the Brazilians don’t just wake up and decide to take to the streets. It always starts with what seems like something of no importance; a little disgruntlement that may abate with time. However, this is like a beacon call for others to voice their desires. One little discomfort leads to a bigger crowd joining the bandwagon. There longer it takes to listen to their opinions the larger the group becomes, each passing day. No sooner, you realize this; then it becomes a nationwide protest that cannot be written off or put on hold. 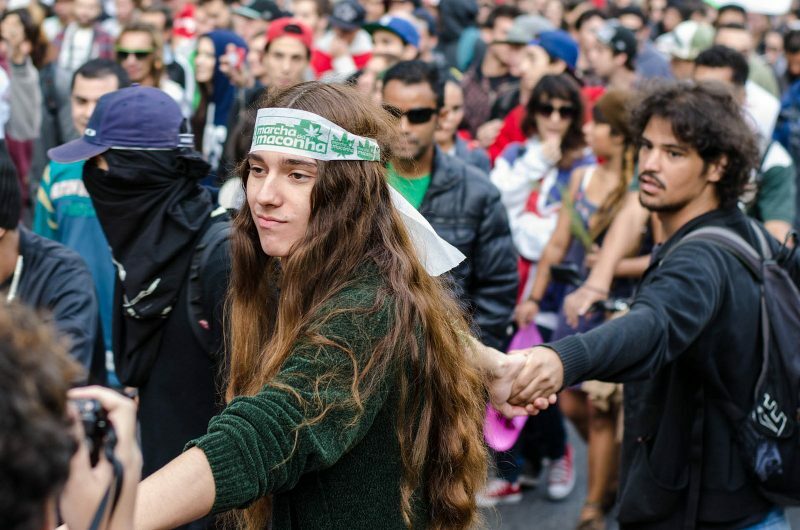 Some people have been organizing protests in Brazil for a long time now, and are well known. These protests can be sparked off by anyone or anything. Mayara Vivian is one of the well-known protest organizers. She is said to have indulged in protest organization since she was 15. At that age, most of us were just shy teenagers who didn’t have the will or guts to stage a protest that would take the national status. 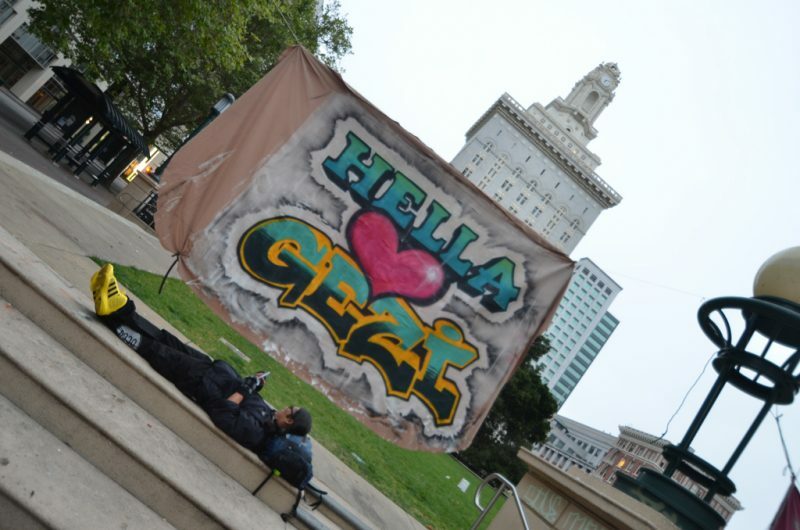 She is known for starting the 2013 protest against bus fare raises, and this attracted many people. It took the government by surprise, and thus were pushed against the wall into ceding and giving an ear to what precisely the protestors were in need of. She was at the age of 23, then. The Brazilian protests are always intended to achieve a particular goal. Since most of their demands are what the majority yearn for, this gives them strength to keep pushing until they are heard. It is tough to calm or slow down a determined person. They hold their protests until the government gives them something tangible to work with, or their needs are met. Empty talk shift their stands; it has to be something actionable. 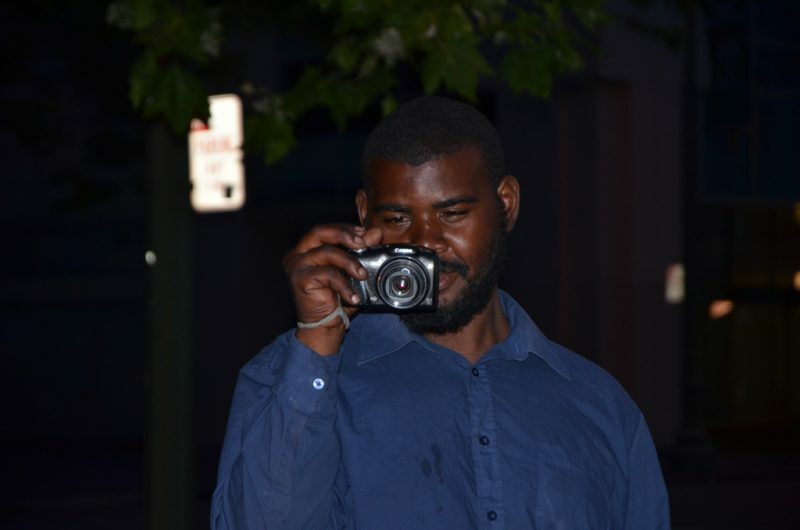 The protestors are usually a determined group whose aim is to achieve a particular goal. Many of them have borne fruits for the protestors which is a great achievement for them. 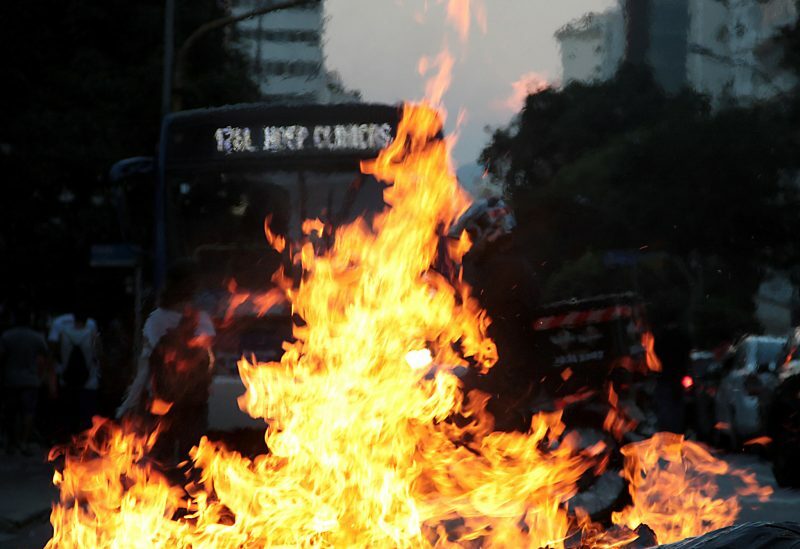 The social media plays a significant role in Brazil protests. It is used to mobilize many people to the cause and give reports back to the people. This use is mainly due to the belief that the news media outlets are mostly pro-government. The people then have to turn to other means of passing information as they see. Well, there’s not many regulations on the use of social media. Many see the comments and remarks made on an issue as insignificant at times when it could be a spark of fire in fuel. It’s perhaps the very media that the nonconformists, most of them actually, do bank on and use in their activities. 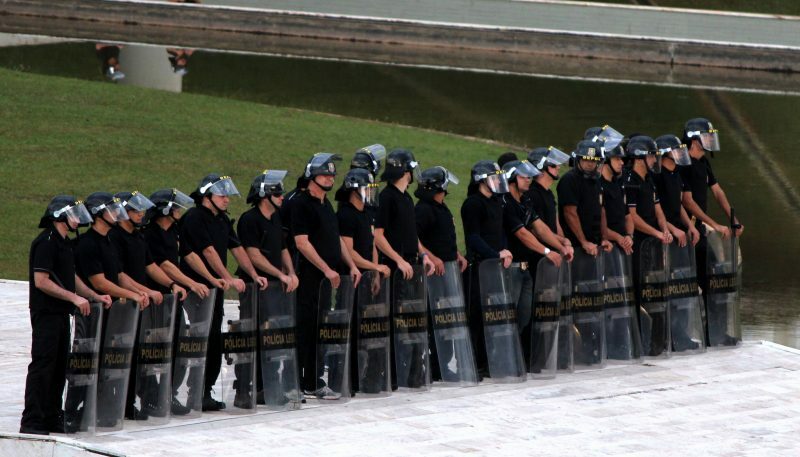 The protests serve as a watchdog to the government and other leaders who abuse the privileges of their offices. This action shows that the citizens follow up on their activities and keep them on their toes. This is an excellent thing, as this promotes transparency and integrity in service delivery. It is also a great way to encourage the bridging of the vast gap between the poor and the rich. This way, services will be provided equally to everyone irrespective of background. It will also, ensure that the leaders act according to the laws of the country. Even though protests hinder or slow down the economic growth in a country, it is right for citizens to ensure that accountability is upheld by those in office.